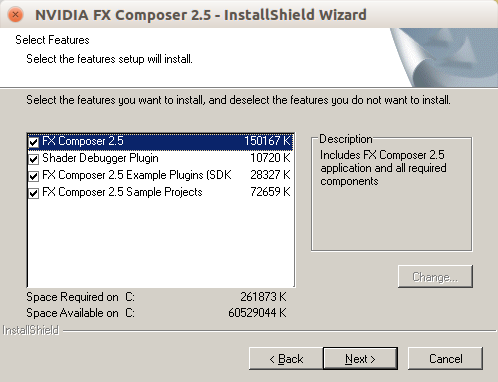 FX Composer is a shader authoring tool developed by NVIDIA in 2008. While it is discontinued, it still stands as one of the best tools for creating and experimenting with your own shaders, when your engine isn’t ready for that yet. 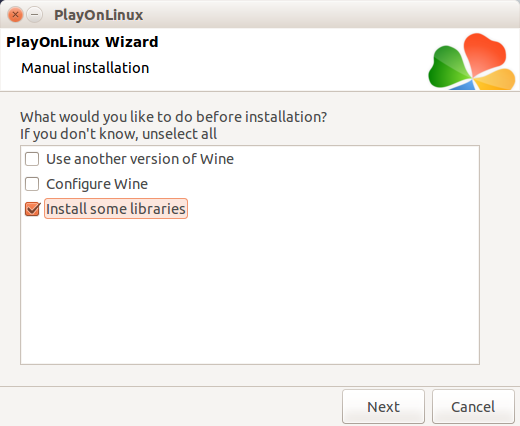 This tutorial will focus on bringing this tool to linux using WINE with PlayOnLinux. There are a couple of features we won’t be able to add to linux, though: DirectX + HLSL support, and stability. 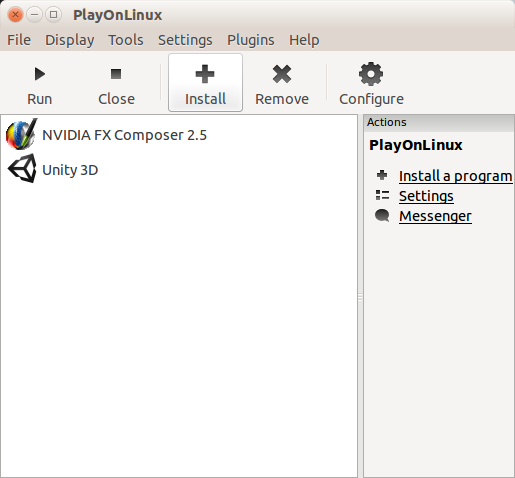 If PlayOnLinux isn’t installed, you can find installation files or commands for your necessary distribution here. Download FX Composer 2.51 if you haven’t already done so. 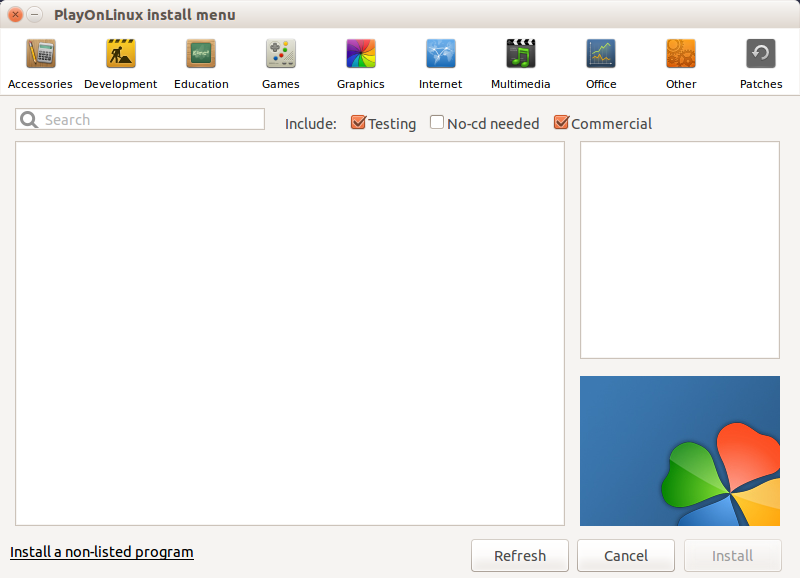 Click “Install a non-listed program” at the bottom left corner of the screen. 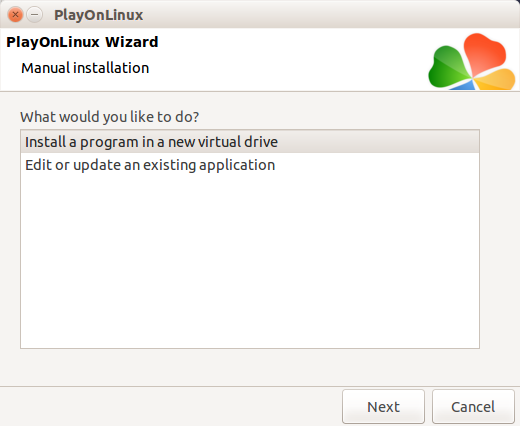 Select “Install a program in a new virtual drive” and click Next. Enter a name you can use to identify the program, and click Next. Select “32 bits windows installation”, even if you are running on 64-bit architecture. Some of these aren’t necessary but I haven’t spent the time to figure out which ones are or aren’t needed. You can now select the file to run for installing FX composer. This should be the executable file you obtained from NVIDIA. Click Browse and find the file, then click Next. If this window appears, installation is going well and there are no problems. 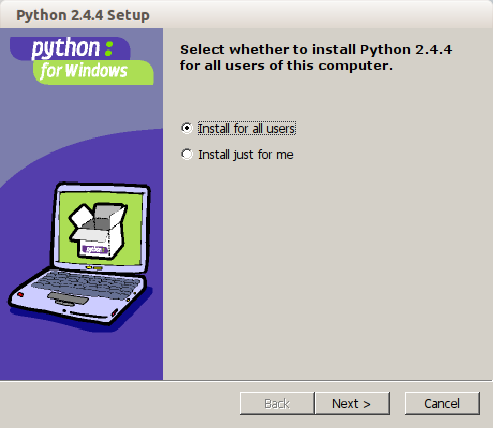 If this window does NOT appear, you missed some libraries above and need to start over the install process. Go ahead and keep clicking next. You can de-select Direct3D if you want, as it won’t work if you try to enable the Direct3D renderer. But, it shouldn’t break your install if you install it. Click next 2 more times and the installation is complete! 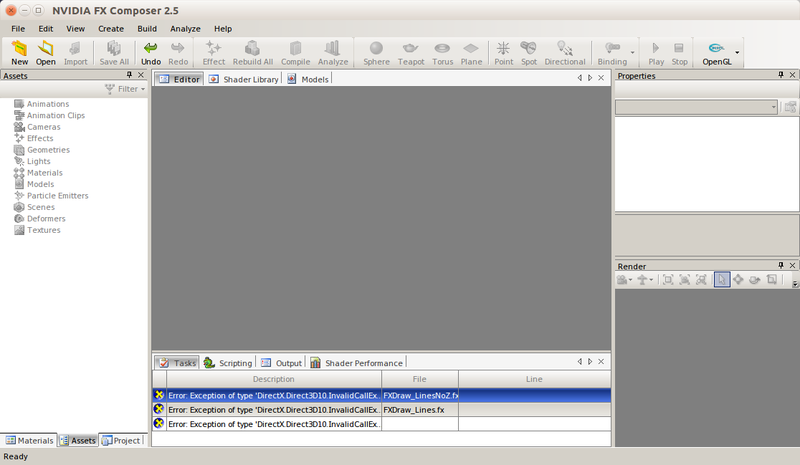 PlayOnLinux will offer to create a shortcut, go ahead and point it to FXComposer2.exe, and hit Next another 3 times. You can now run the program! There should also be a shortcut on your desktop to it. -If you are using an NVIDIA Optimus laptop and have set up bumblebee, you will need to add “optirun” to the front of the command in the shortcut on your desktop. -Sometimes the program crashes on project load. Not sure how to remedy this, but it seems to vary depending on hardware. -Sometimes the project and assets hierarchies don’t show any text. This is frustrating and I have no idea why this is happening. However, it seems to fix itself after a period of time. And sometimes it doesn’t even happen. I find doing something else and coming back to the window later solves the problem. You can also work around it by using your arrow keys to navigate and look at the properties window to see what item is selected, but this is only reasonable when working with simple effects. If you find the solution to any of the above problems, or come across a new problem, I’d love to hear it! Post it in the comments section below.